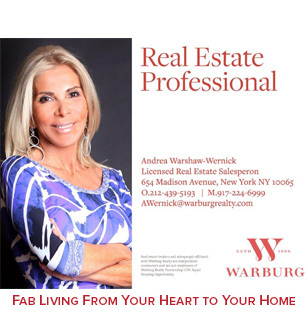 Follow along with us today, as our Fab At Any Age host, Andrea Warshaw-Wernick visits Cosmetic Surgeon Dr. Michelle Zweifler in NYC, to see how an Elbow Lift is done. The tightening of loose elbow skin, in medical terms known as Elbow Ptosis, is a minor surgical procedure to tailor tack and remove the excess skin. The surgeon tacks the excess tissue, around the elbow, just as your tailor tacks your clothing, combining several creases into one, leaving fine scars that usually fade with time. The procedure takes about 30 minutes, and the surgeon recommends no heavy lifting with your arms for 6 weeks, for minimum scaring. 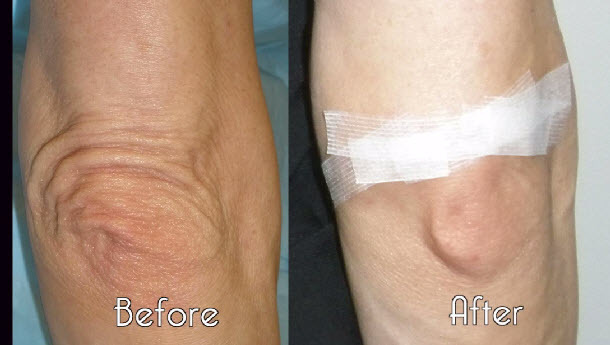 Watch for yourself on how it is done, and if you decide to get an elbow lift and are in the NY area, give Dr. Michelle Zweifler a call and have her give you back those youthful elbows once more.